Episode 62 – Han Solo, Galactic Atlas, Inquisitors, etc. 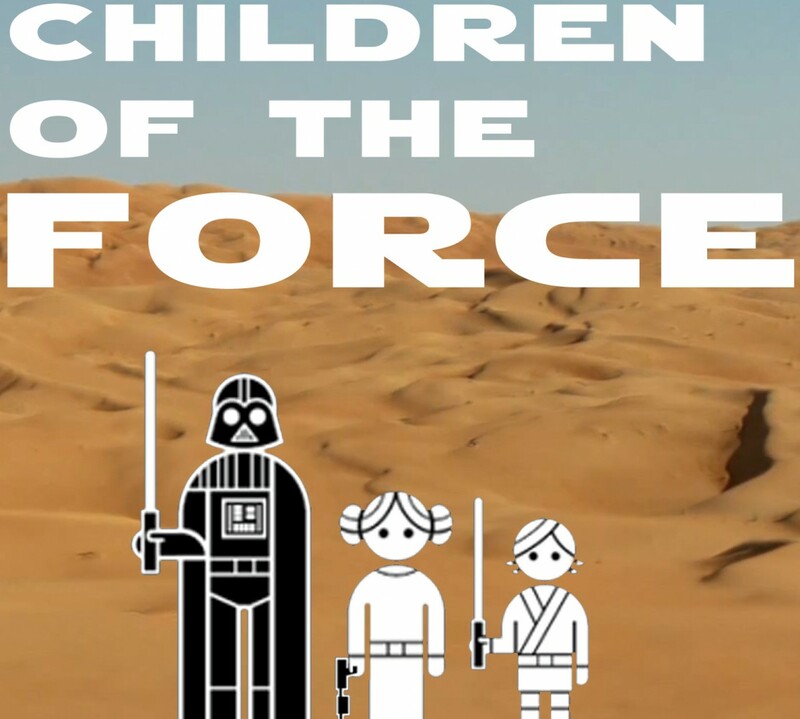 It’s episode 62 of Children of the Force! Star Wars Day at the Science Museum was super fun! Check out a few photos. We briefly discuss the newest Rebels episode, Through Imperial Eyes. Han Solo casting news! And we talk about the fact that Joonas Suotamo is the new Chewie for good. And I’m pretty sure I’m going to pronounce his name correctly on our next episode. And check out Joonas’ tweet about taking on the role. Rogue One home video release is on April 4th. Digital on March 24th. What do you call a droid at the Renaissance Fair? What happened to all the Inquisitors? Let me know over on Twitter!